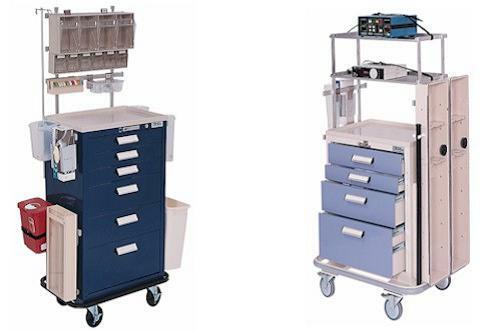 Anesthetist carts equipped with all storage features necessary for organizing equipment, including instruments and drugs for use during anesthesia procedures. 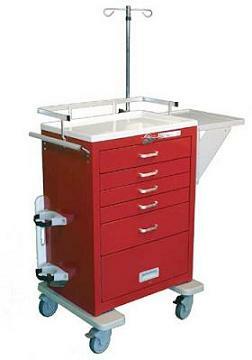 An easily cleaned work surface provides space to prepare all items that may be needed during anesthesia procedures. 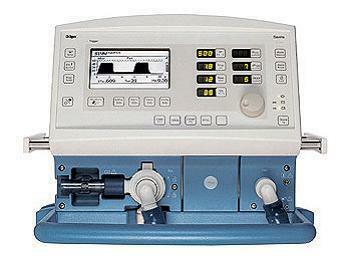 An anesthesia unit including integral or optional ventilator. 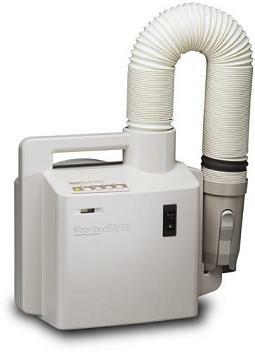 The ventilator uses positive pressure to transfer specified gas mixtures to the lungs. 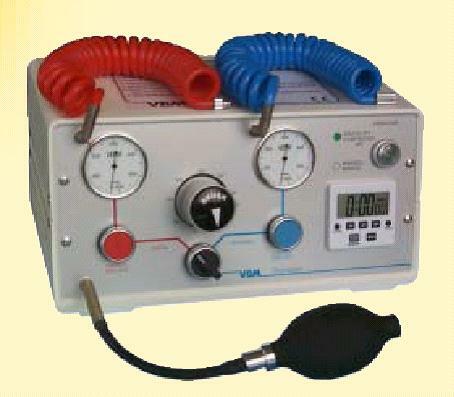 The gas mixture is produced by the anesthesia unit according to anesthetist`s requirements. 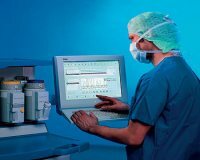 Aphereses units separate blood components using centrifugation and/or filtration, depending on the specific blood product to be separated. 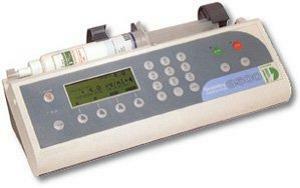 These automated devices, complete with centrifugation chamber , filters, and safety detectors, can be used in blood donations and for therapeutic purposes. 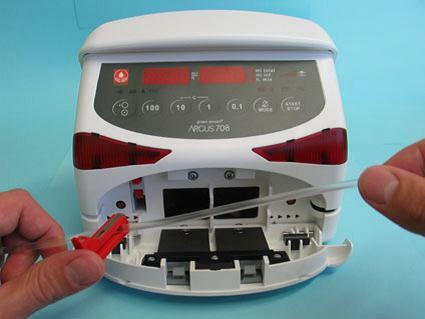 These units can be used to collect blood products (donors), separate substances for removal or exchange, or a combination of these procedures. 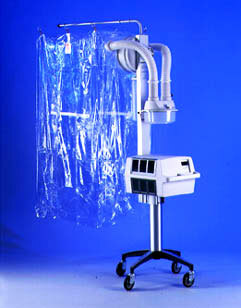 Secretion removal from patient`s air passages to allow ventilation. 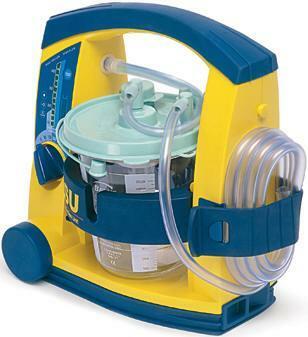 Portable, battery operated or manual units providing oropharyngeal or tracheal suctioning for secretion removal from patient air passages. 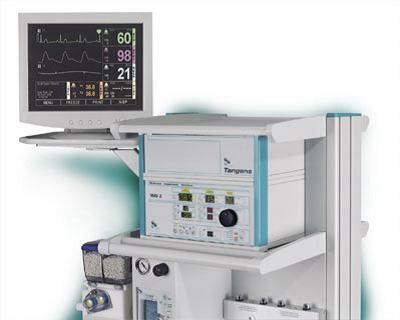 This ensures effective spontaneous or mechanical ventilation where a central system isn`t available, or in emergency situations. 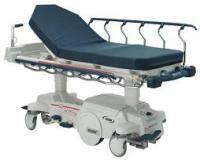 Various electrical devices, such as mattresses or blankets, intended for direct fast heating of the patient. 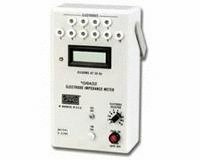 Usually, an electrical heating element is embedded in a flexible sheet, carefully protected from over heating by reliable thermostat systems. 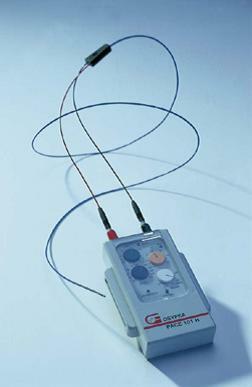 Transvenous pacemakers are generally used in emergencies, when temporary pacing is needed, or until a pacemaker can be surgically implanted, for control of heartrate and during cardiac electrophysiologic studies. 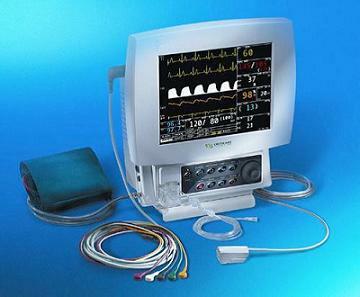 Impulses are delivered through an electrode catheter that is inserted through the vein into the heart. 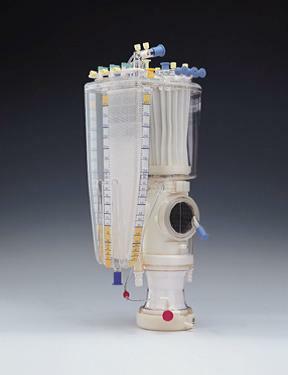 This system is based on three components: A pill that is swallowed by the patient. 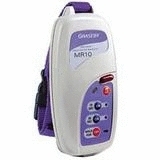 A receiver that receives the data transmitted by the pill and a processor that through a specially designed software process, processes the data and supplies the information to the examining gastroenterologist. 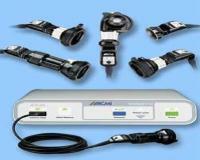 Bedside units that continuously monitor and display PgCO2 values of GI tissues. 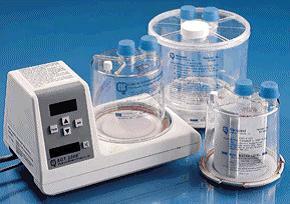 Bedside units for continuous monitoring and display of PgCO2 values of gastrointestinal tissue. 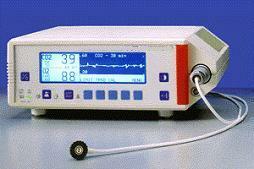 These bedside external monitors measure samples that are automatically taken from a nasogastric catheter. 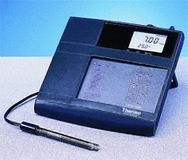 Portable analyzers used to measure and display concentrations of halogenated compounds, in some cases also for nitrous oxide compounds. 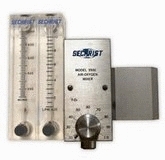 They are used to check anesthesia unit vaporizer accuracy at the gas outlet, and for gas leaks that could potentially affect personnel. 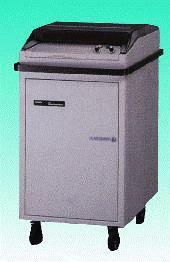 These analyzers are based either on optical interferometer or on an infrared spectrophotometer. 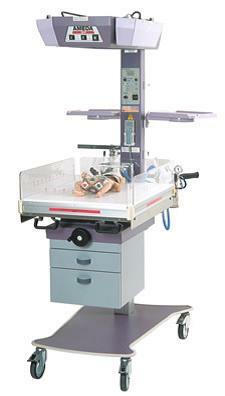 Infant warming units using radiant heat, generally used for newborns. 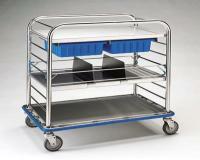 They may be permanently mounted, modular, or single freestanding unit. 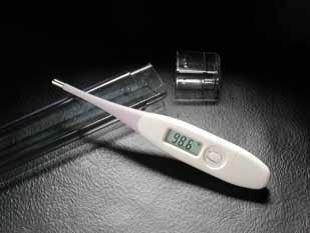 The warmed air is forced to flow by a fan through a blanket. 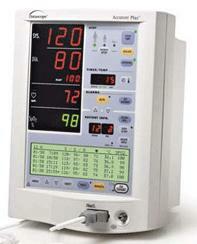 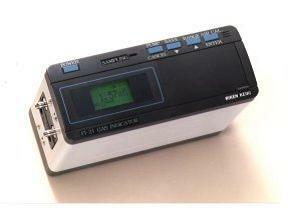 The system is electronically controlled to maintain the patient`s body temperature. 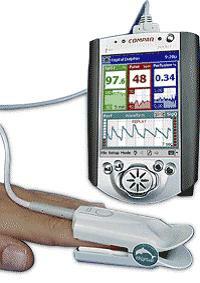 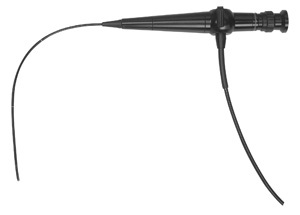 Portable recorders used to tape data using external chest electrodes and electrocardiograph. 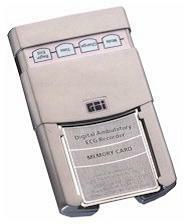 They are used for ambulatory patients that require real-time or retrospective analysis for detection of arrythmias and various heart diseases during a prolonged period of time. 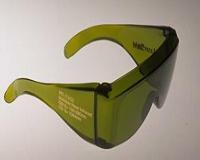 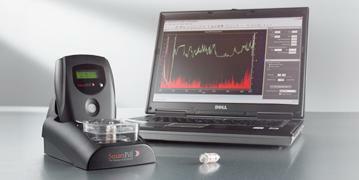 Bedside respiration monitors designed to continuously measure the characteristics of the inspiration and expiration cycle. 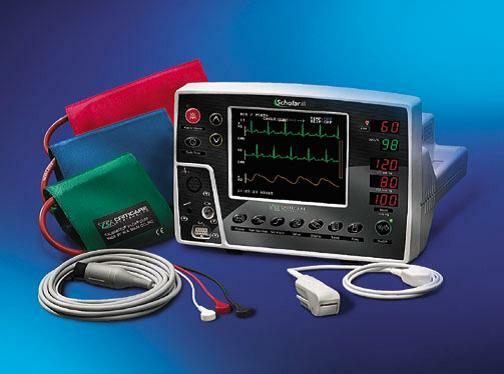 These monitors typically use sensors and electronic circuits to measure and display the respiratory rate, volume of air moved inspiratory and expiratory pressures, as well as to detect cessation of breathing. 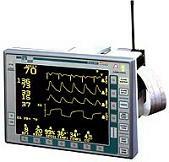 Some of these monitors can also assess and display the fraction of inspired oxygen or the end-tidal carbon dioxide concentration. 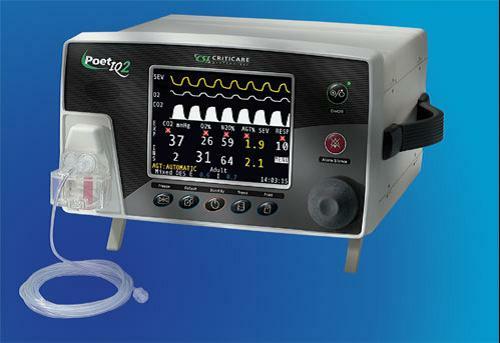 Ventilators used for administering respiratory gases to patient`s lungs through an endotracheal tube or tracheostomy. 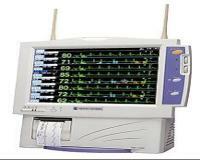 These ventilators are generally used in intensive care. 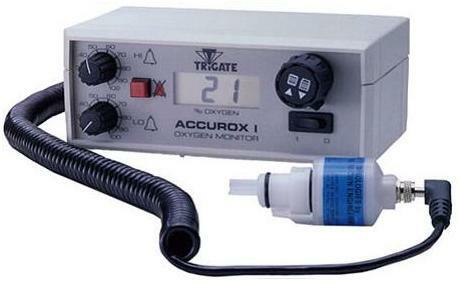 They deliver respiratory gases to the lungs at predetermined breathing rates, using positive pressure. 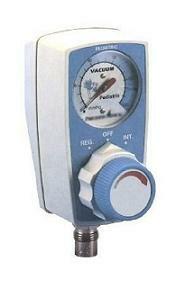 Pressure, volume, and time are the modes used to determine the ventilation process. 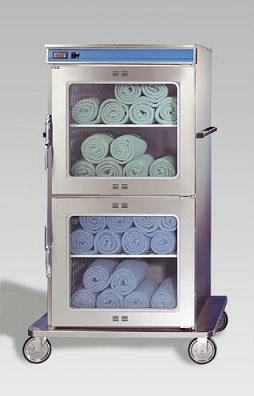 Cabinets for warming blankets, using hot air or steam circulation for heating. 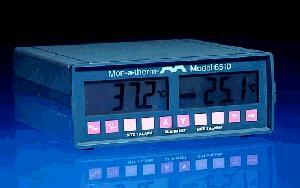 These units have a heating system with temperature controls and alarms that indicate overheating. 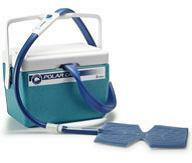 Some units have other heating functions ( various solutions, bedpans) and can be used for different heating purposes within the hospital units.